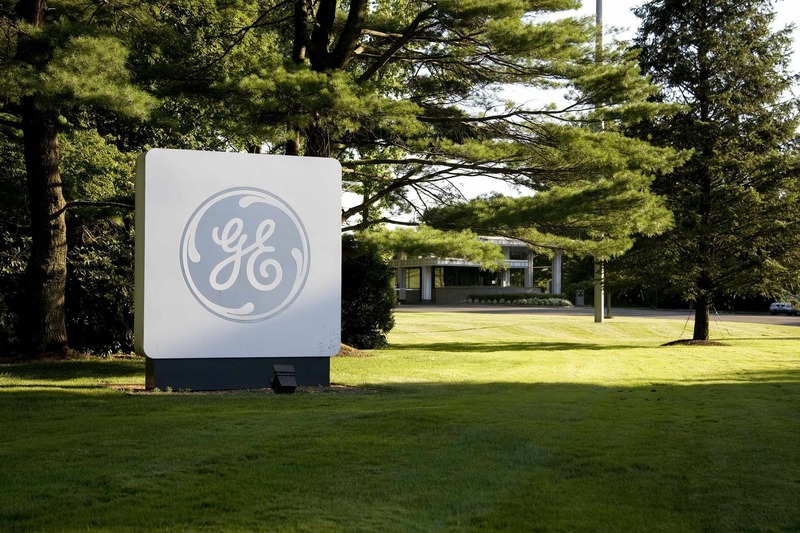 The Associated Press and other news organizations have had to withdraw stories reporting that General Electric would pay a $3.2 billion tax refund to the U.S. Treasury after it was revealed that the stories were based on a hoax press release. GE came under fire after a New York Times story that said despite $14.2 billion in worldwide profits - including more than $5 billion from U.S. operations - GE did not owe taxes in 2010. The story reported G.E. claimed a tax benefit that year of $3.2 billion. GE says the tax benefit claim is not true and that it received no rebate from the government on its 2010 taxes. The hoax press release, which you can see here, claimed that GE CEO Jeffrey Immelt had informed the Obama administration that his company was returning $3.2 billion to the Treasury and "will furthermore adopt a host of new policies that secure its position as a leader in corporate social responsibility." The release included what seem to be some pretty obvious fake quotes, including this, attributed to Immelt: "All seven of our foreign tax havens are entirely legal. But Americans have made it clear that they deplore laws that enable tax avoidance. While we owe it to our shareholders to use every legal loophole to maximize returns - we also owe something to the American people. We didn't write the laws that let us legally avoid paying taxes. Congress did. But we benefit from those laws, and now we'd like to share those benefits." The AP nonetheless ran a four-paragraph story that began, "Facing criticism over the amount of taxes it pays, General Electric announced it will repay its entire $3.2 billion tax refund to the US Treasury on April 18." The hoax press release included a contact phone number for "Samuel Winnacker," who is listed as a communications representative with GE. The first time CBS News called the number, the call went to voicemail with this recording: "Hey, you've reached Andrew and his prone to fail but nonetheless handy-dandy iPhone." The second time CBS News called the recording was of a computerized-sounding British woman's voice claiming that the caller had reached GE media - which was closed. Then someone called back claiming to be "Samuel Winnacker." He said the press release was in fact "very real." Instructed that a previous call had resulted in a recording featuring an "Andrew" with a strikingly similar voice to "Samuel Winnacker," he said, "that is inexplicable to me, it should be a standard GE corporate message." He attributed the situation to the fact that his "team was scrambling right now" to deal with the day's news. Andrew Williams, an actual GE spokesman, confirmed to CBS News: "It was a hoax." The hoax was reminiscent of the Yes Men, whose stated goal is "Impersonating big time criminals to publicly humiliate them. Our targets are leaders and big corporations who put profits ahead of everything else." A representative for the group, Mike Bonnano, told CBS News that the Yes Men are not directly responsible for the GE effort. He said they advised an "ad-hoc group" that "did most of the heavy lifting" - and that the group was trained through their "Yes Lab" project where they have trained activists to use their tactics. "Samuel Winnacker," the fake GE representative, claimed he had just heard about The Yes Men today. Asked about their claims to be tied to the press release, he restated the release was real and said the Yes Men are "publicity hounds." A group called US Uncut, which describes itself as "a burgeoning grassroots movement pressuring corporate tax cheats to pay their fair share," took credit for the hoax in a press release Wednesday afternoon. "This action showed us how the world could work," US Uncut spokesperson Carl Gibson said. "For a brief moment people believed that the biggest corporate tax dodger had a change of heart and actually did the right thing. But the only way anything like this is really going to happen is if we change the laws that allow corporate tax avoidance in the first place." The fake press release was posted to www.genewscenters.com - which is just one letter off from where GE posts its actual press releases, www.genewscenter.com. According to Network Solutions, the domain genewscenters.com was registered last week by an outfit in Utah.